It’s hard to keep a good cowboy down. Since George Strait wrapped his Cowboy Rides Away Tour in 2014, his appearances onstage have been few and far between—outside of his 18 “Strait to Vegas” concerts. However, George is feeling froggy in 2019—he’s already announced a handful of shows for the new year, including a headlining gig at the Buckeye Country Festival in Columbus, Ohio, on June 8. 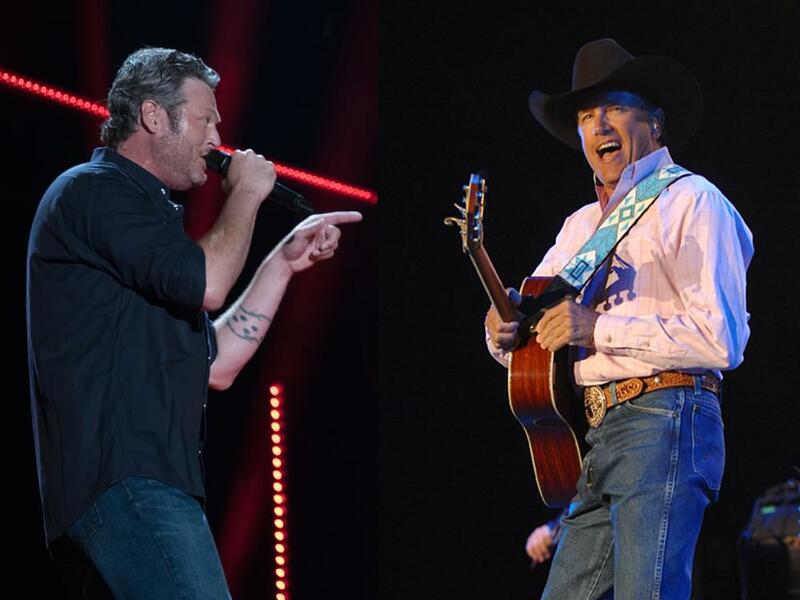 The one-day festival lineup also features Blake Shelton, Midland, Chris Janson and RaeLynn. 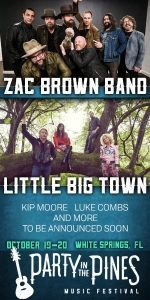 Tickets for Buckeye Country Superfest will go on sale on Dec. 7 at 10 a.m. ET, ranging from $49.50 to $399.50, plus fees. Pre-sale begins on Nov. 30 at 10 a.m. ET. Catch the King when you can.